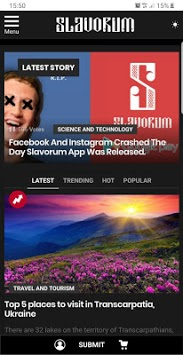 With millions of visitors interested in Slavic part of the world, Slavorum is the app for you to LOL, kill time and make new friends all around the world. 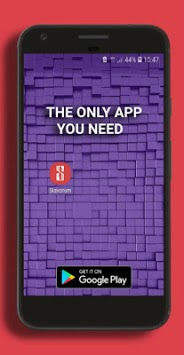 • Slavorum app loads fast and allows effortless scrolling. Waste no time for a pick-me-up or simply a good laugh. • Carry unlimited fun in your pocket. Enjoy Slavorum anytime, anywhere, and anyplace. Never be bored again in class, at work, or on bathroom breaks. • Get a superb body. Research shows that 78% of our users have developed abs from laughing. Start your day with Slavorum app because it’s the healthiest addiction you can ever hope for. 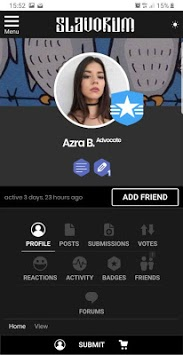 • Connect with millions of fellow Slavs. Discuss any topic that interests you, whether it is relationship, gaming, anime or simply food. • Make your work of art viral across social media effortlessly. • Exclusive, App Only Features. Tag and video upload functions have been launched exclusively on the Slavorum app. This list can go on… but every minute is another 60 seconds you’ve wasted without laughing. Download the Slavorum app now and see for yourself! P.S. Your feedback means the world to us. As always, please report any bugs and give us suggestions for free kompot…*cough* to help us build a stronger and better Slavorum.